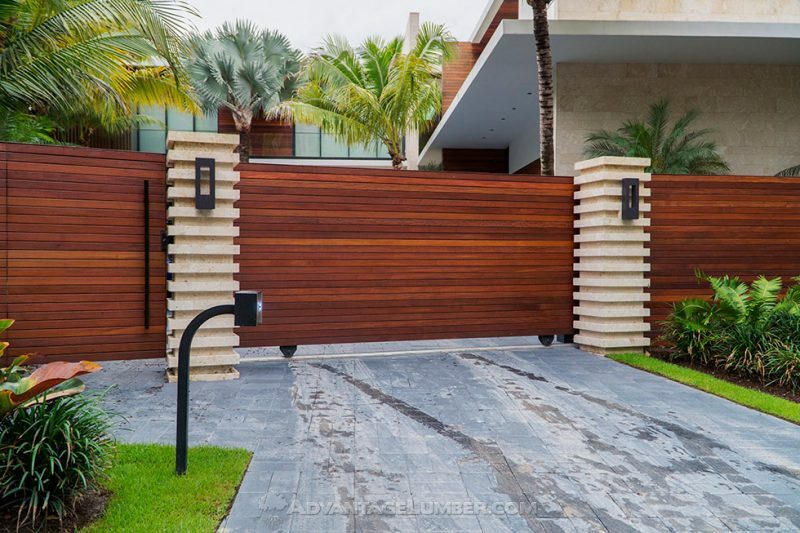 Are you looking for the best wood for a new horizontal fence? Certain woods will require more maintenance than others and can be susceptible to rot, decay and insect attack. The woods that are commonly prone to those issues are softwoods such as pressure treated pine, cedar and even redwood. There are certain hardwood species however that are more durable than teak and cheaper. These woods excel in harsh climates such as the hot Florida sun, the dry Arizona desert as well as cold and snowy Buffalo, NY. Woods such as Ipe have been proven to last 75+ years on commercial applications such as the Coney Island boardwalk. These woods are also naturally resistant to rot, decay, fungi and wood boring insects can not chew through them. In addition they are low maintenance and incredibly beautiful. 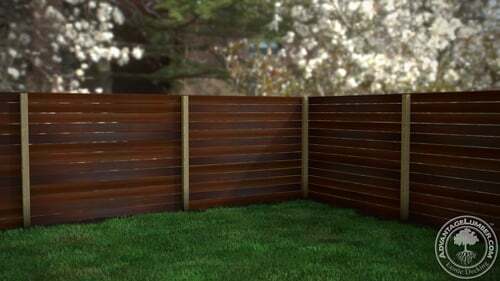 Building a horizontal fence from one of these beautiful species of wood will have your friends and neighbors admiring your new fence for years. This entry was posted in Do-It-Yourself, Fences, Wood and tagged Best Wood Horizontal Fence, Harwood Fencing, Horizontal Fence, ipe fence on January 9, 2019 by theipeguy.